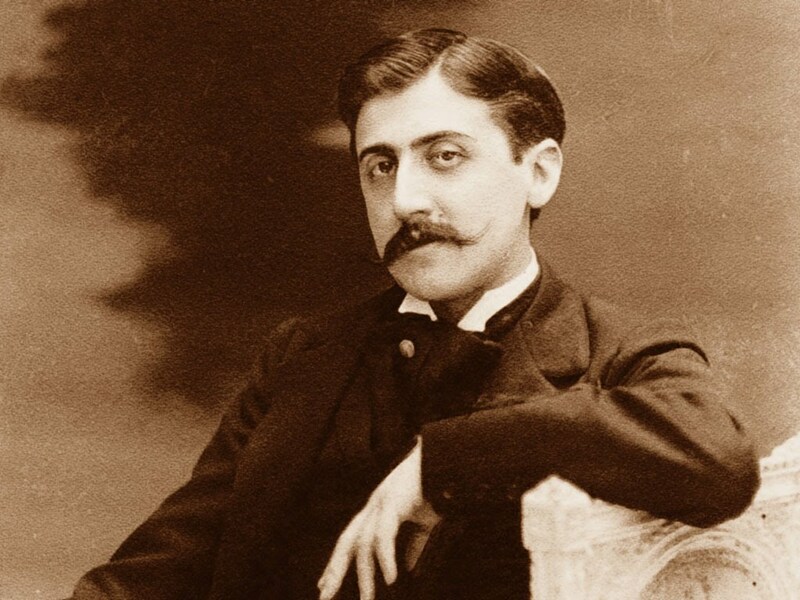 In a draft foreword for his posthumously published book Contre Sainte-Beuve, Marcel Proust testifies that chance alone has revealed to the writer the substance of his art: his emotive memory, against intelligence which impairs and counterfeits it. This artist, one of the greatest to dedicate his entire present to reviving the past through words, gave this example to assert his magical theory: “as soon as each hour of one’s life has died, it embodies itself in some material object and hides there. There it remains captive, captive forever, unless we should happen upon the object.” Only chance brings such objects to our attention and releases the soul of that hour, the memory of its sensation, which was entrenched in it and the awakening of which subsequently brings back all the hours that were related to it. Marcel Proust compares such hours to ghosts of the past, offering him “helpless arms, like the shadows which Aeneas encountered in the Underworld.” Sometimes, transfixed before some object which intimates him to release the memory which has taken refuge in it, the memories are denied him and the past remains a nameless grave. The writer’s intelligence cannot revive these hours that are a thing of the past, and these never take refuge within it. Their asylum is outside the reflective consciousness. “Alongside this past, the intimate essence of ourselves, those truths of intelligence seem to be almost unreal.” The writer in no way denies the intelligence necessary for his work, but he recognises that it is subordinated to the “feelings of joy” that it connects and dramatizes.